Stemming from our diverse securities and corporate law practice, our hedge funds and private equity team has extensive experience forming investment funds of all sizes and complexities. We advise clients on many types of private funds, help them structure and negotiate transactional terms, prepare fund documents, ensure they comply with regulatory frameworks, assist with forming and registering investment advisers and broker dealers, and more. Ranging from private placements, hedge funds, and private equity funds to real estate, oil and gas, and mining, as well as other specialized funds, we help clients structure, design, and legally document everything they need as efficiently and cost-effectively as possible. To learn more about our services, contact Mangum & Associates today. Hedge funds and private equity funds share a few similarities, but it’s important to understand some key differences as well. These differences can impact investor agreements. Hedge funds are designed to provide returns as quickly as possible. Hedge fund managers will invest in just about anything they believe will give them an immediate return. Private equity funds, however generally take years to cultivate. Private equity managers generally are more interested in supplying start-up companies with venture capital. Agreements that need to be drafted. In addition, each fund must register with SEC and understand and comply with SEC regulations that may be subject to change from one administration to the next. 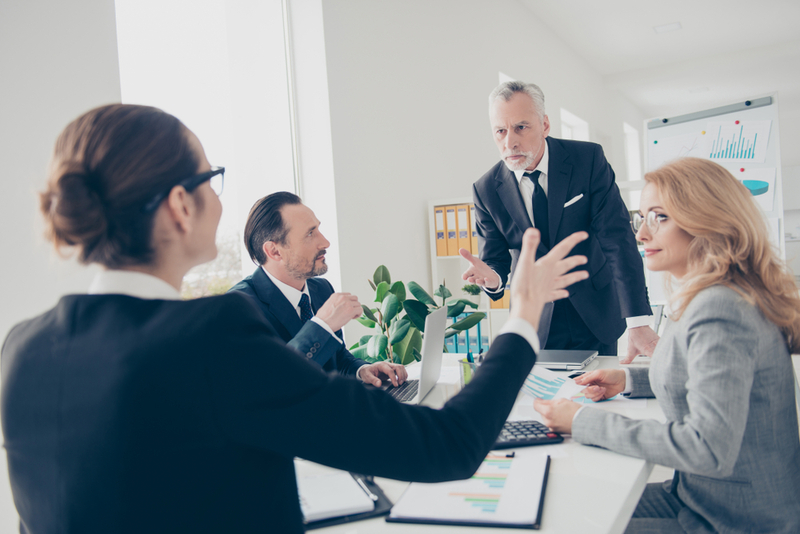 Your company operates a pooled fund to purchase companies, assets, real estate, debt, and more for the purpose of selling those assets and investments at a profit. Your investors trust in both your knowledge and your vision. So it’s important that you be able to focus your attention on market trends. Our job as your attorneys is to focus on SEC regulations and the current regulatory environment, as well as the paperwork required to get your private equity firm or hedge fund off the ground. 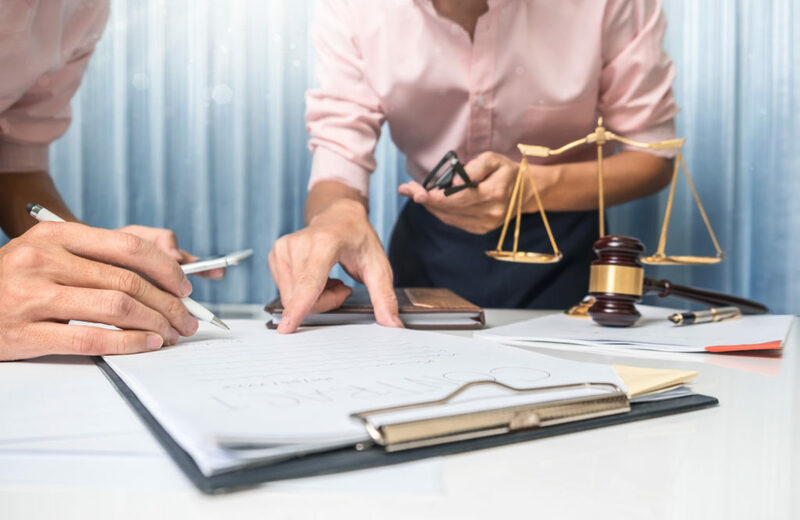 As your private equity attorneys, we will ensure that your investment structure complies both with SEC regulations and your particular needs and goals. Mangum & Associates provides a broad range of boutique services to our clients. We can help you draft fund documents, ensure regulatory compliance, negotiate acquisitions, manage tax obligations, and ensure that your fund’s structure meets your individual goals. The SEC prints a guide to registering as a broker-dealer or investment adviser. We help broker-dealers and advisers ensure that they are in compliance with SEC regulations. One of those regulations is to register with the SEC and ensure that your fiduciary responsibility to your clients is unimpeachable. This includes considering your immediate and long-term goals as well as considering the tax implications of key decisions. Our attorneys will ensure that your fund is structured to meet these goals. We are proficient in establishing limited partnerships and designing investment and payout structures that meet your unique needs. Hedge fund documents typically include a private placement memorandum, an LP agreement, subscription documents, an investment management agreement, management company operating agreement, and Form D filings. The documents are required to be filed at both the state and federal level. We will prepare all of these core documents necessary to launch your fund. Financial regulations change each time a new president takes office. Since 1999, Mangum & Associates have helped our clients navigate the current regulatory environment and ensure compliance with SEC regulations. We help funds manage buyouts and venture capital. These include private equity funds, mezzanine funds, real estate funds and more. Here, the regulatory environment plays a crucial role in the process. We advise fund managers at each step of the way and help them prepare agreements, as well as ensure compliance with current laws. We can help negotiate and draw up agreements related to any acquisitions that your fund makes. For those investing in startup companies, we negotiate venture capital stipulations in seed capital arrangements. We will prepare, structure, and organize documentation related to managed account investments. We also offer counsel on the current regulatory environment and ensure compliance with SEC regulations. We structure both principal-at-risk and principal-protected notes and provide full documentation for investors. We also structure fund derivatives while ensuring regulatory compliance. This includes asset-backed investments, securities, and more. We can help funds draft PPM documents that will help them raise money as well as reach out to investors. A PPM (private placement memorandum) is a legal document containing information concerning your needs in relation to your investors. You essentially provide investors with a detailed look at what their obligations are relative to your fund. The PPM insulates you from potential regulatory blowback by making your requirements transparent. The PPM is also designed to give investors some assurance as to what their potential returns will look like. Mangum & Associates has experience drafting ironclad PPMs that ensure SEC compliance as well as protect your fund from liability or regulatory problems. We are adept in various aspects of transactional law that are integral to a private equity firm’s interests. We also have a thorough knowledge of various industries and can handle complex transactions. This includes the structuring of majority buyouts and minority investments. We can also aid you in acquiring new companies and buy-sell transactions. The attorneys at Mangum & Associates can help you perform due diligence surveys of a target company. We provide our clients with in-depth analyses of a target company’s books and internal organization that can help you decide on whether or not an investment is safe. Mangum & Associates ensures that our clients are compliant with all new SEC regulations. We provide ironclad documentation, ensure that your fund is registered with SEC, and make certain that your interests and liabilities are accounted for during every transaction. Mangum & Associates can represent your interests at every step in the acquisition process. Our knowledge of the market comprehensive analysis of the current regulatory framework ensures that your fund’s structure meets your individual goals. Contact us today to learn more.